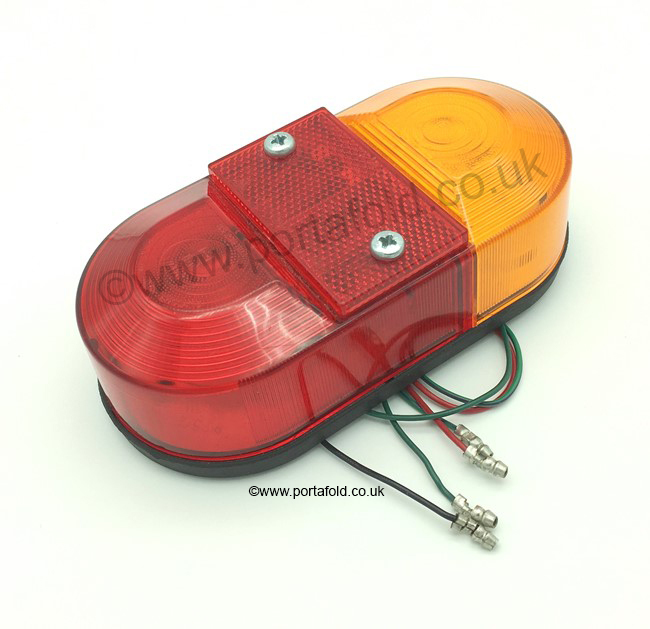 These are the correct rear light units with the solid red lens. Most lights for sale online are actually trailer lights and have clear sections in the red lens, these don't. If your unit is OK and you only need a new lens, they are available for £15.00 each here. These units were also used on Mk3 Mini Pickups and Sprite Alpine, Cheltenham, Viking and Royale caravans. I also have some great condition second hand units and lens from just £10.00 each.